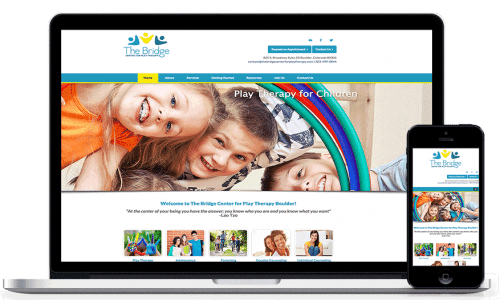 I recommend you build your therapy website in WordPress. MarketingForTherapists.org is built in WordPress, and so are all of my other sites. WordPress has a ton of features, and it’s pretty easy to learn. However, a WordPress site is only as good as the host you choose. Your host runs the servers that power your WordPress website, and if those servers are no good, then your website will load very slowly — and might go down entirely! Fortunately, I’ve done a lot of research, and I’ve come up with two of the best hosts out there. I’ve picked one host that’s ideal if you’re on a tight budget, and another host that’s great if you’re willing to spend a little more for blazing speed and bulletproof security. Full disclosure: I do get a commission from these hosts if you sign up through the links on this site. However, I didn’t choose them for the commissions — I spent a lot of time researching these hosts and I chose the hosts that had the best overall reviews, not the hosts that offered the best commissions. I’ve also updated my recommendations periodically based on feedback from therapists who have tried them out. Siteground gets consistently high reviews on both site performance and customer service. They have 24/7 support, 99.99% uptime, and a reputation for happy customers. Their plans start at just $3.95 per month and renew at $9.95 per month. The good news is that the $3.95 rate applies to your first order, and you can sign up for up to 36 months at once. In other words, if you pay up front, you can get three years of hosting for just $3.95 per month (or $$142.20 total.) That’s super affordable. If you’re on a budget or you’re not sure if your website will attract much traffic, Siteground is a good choice. Siteground is also a great option if you are wanting to run a non-commercial website. If you just want to host a blog where you write your musings on psychotherapy, or host a personal page with your contact information, Siteground will be just fine. Sign Up For Siteground Now! WP Engine has a reputation for being blazing fast. They provide WordPress hosting and nothing else, so their servers are totally optimized for WordPress. Plus, they provide “managed” hosting, which means that they do all the work to keep your website updated and protected against security threats. This is important because WordPress receives regular patches to protect against hackers and other malicious activity. It’s easy to install those patches yourself, but you have to remember to log in to WordPress and launch the updater. WP Engine handles all of that for you, so you don’t need to worry about it. The downside? Their starter plan costs $30/mo. So you’re spending about 10 times what you would for Siteground. But I recommend you spend the money. Here’s why. Let’s say you earn $90 per session. 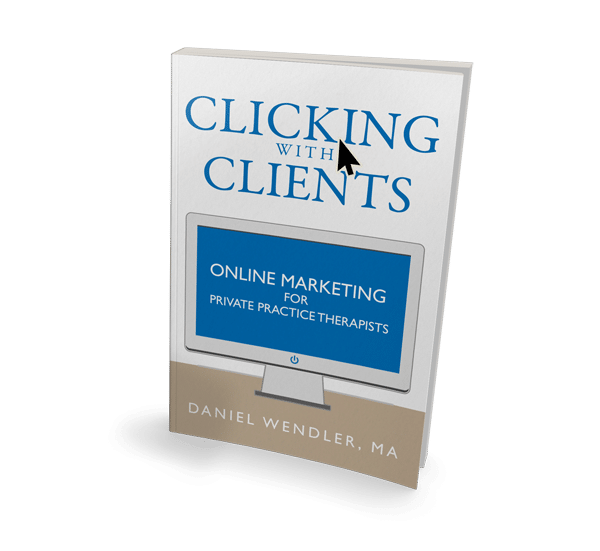 If a faster website brings you a single new client who stays for 4 sessions, you’ve just earned $360 — and paid for your website for a year. In other words, WP Engine will pay for itself if it attracts one new client each year. I like those odds. Plus, you want to keep your time focused on running your practice, not keeping your website up to date. That’s why WP Engine’s management services are so valuable — you don’t need to worry about any of the backend stuff. 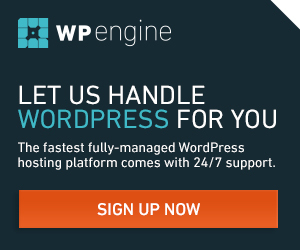 Sign Up For WP Engine Now!